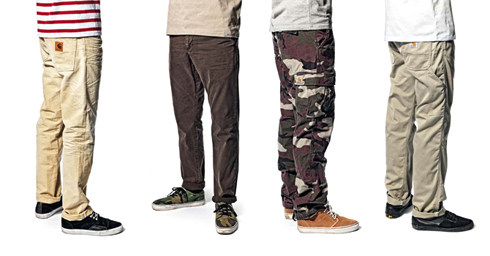 The new collection offers a broad selection of high quality denims available in rigid and numerous washings. Denim has always been one of our most favourite fabrics, but we also offer a wide range of true-blue jeans alternatives for this season. 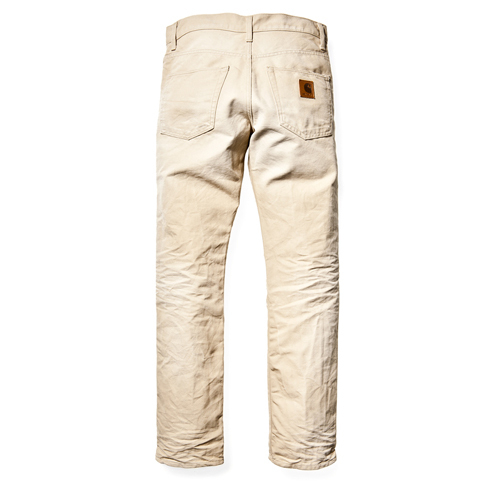 The Fort pant is a slimmer take on our classic Simple pant. It also features a back yoke which gives it the perfect fit. Made of lightweight, easy?care polycotton, it is low?maintenance and all comfort. 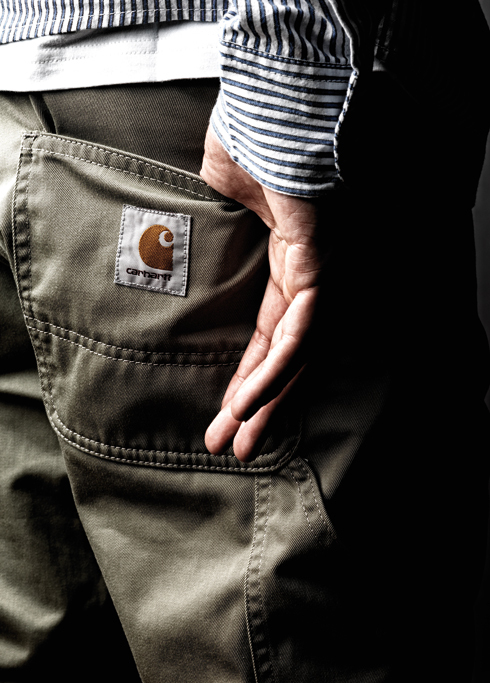 This 5?pocket slim fit is a staple for the Carhartt connoisseur but with a modern edge. 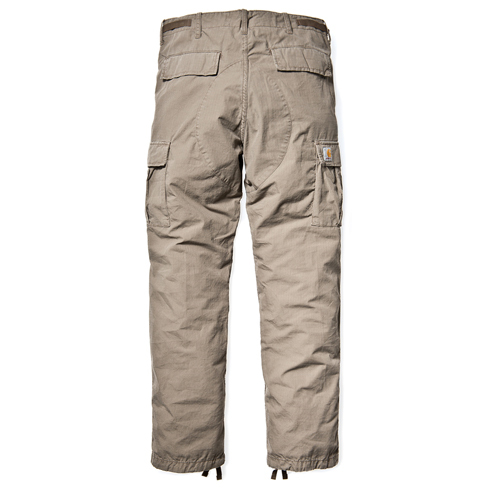 Made from 100% cotton canvas it gains character with every day of use. 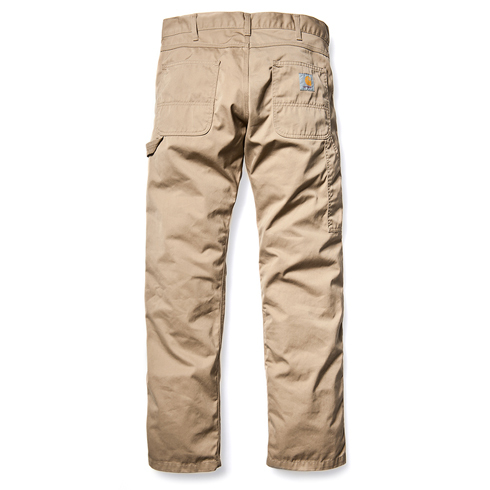 Based on the Carhartt Cargo pant, the Aviation pant is a slimmer fit but with all the features of the original – extra?large cargo pockets and tailored from durable 100% “Columbia” Ripstop, of course.